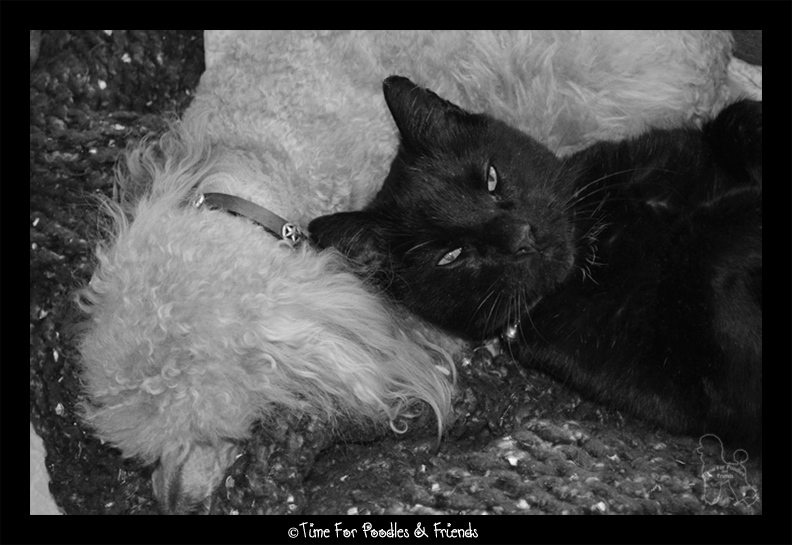 At least Barney and Nicky think so! 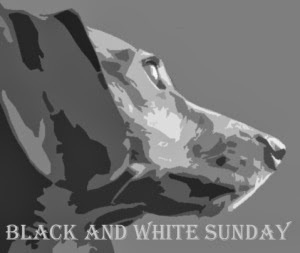 Today we are taking part in the Black and White Sunday blog hop kindly hosted by Dachshund Nola and Sugar The Golden Retriever . That's it for today. Everyone enjoy your Sunday. We are going to stay home and take it easy and stay cool.